It’s more than just bricks and mortar. It’s someone’s home – their investment. It’s your reputation. We know this and want to protect everyone’s interests. Let us know when you’re planning your next development and we’ll sit down with you and talk through your ideas. We work with house builders and developers and prepare management strategies for their new developments. 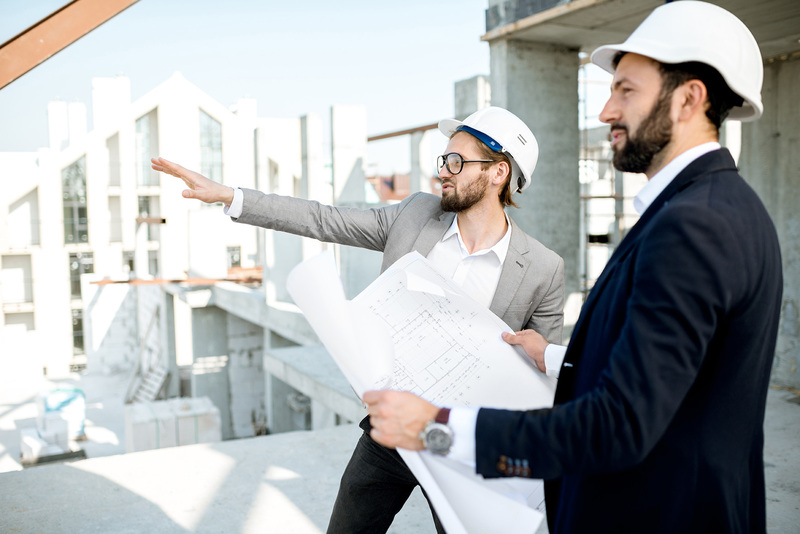 We’ll recommend low-cost management solutions, estimate how much it will cost to maintain the building, help work out the best way to structure and apportion the service charges, put together information sheets for the sales teams and review the leases to make sure all management obligations are shown correctly. You also have the option of using a specialised new build project team. With over 20 HML Group office locations we’re always closer than you think. Whatever you’re building, wherever you’re building, we know we can help. Contact us for more information or to request a brochure.